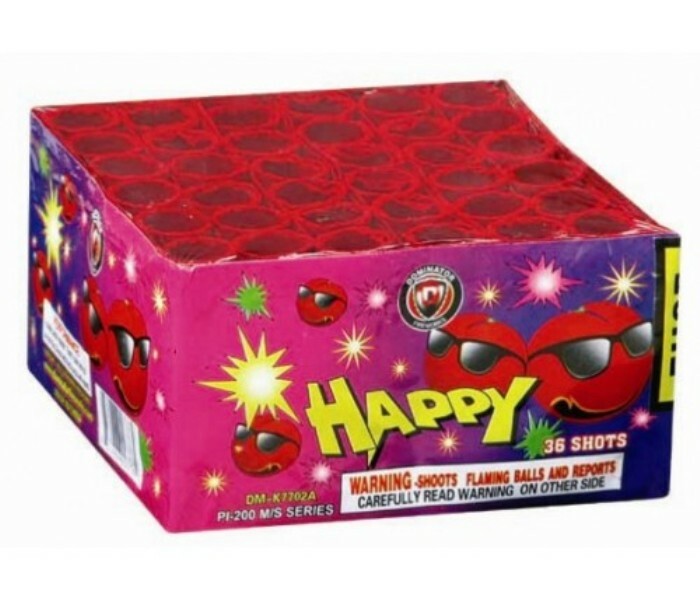 Go Boom, Boom, BOOM For A Whole Lot Less! 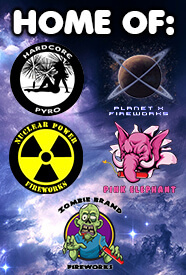 How do you battle back against an evil alien invasion? 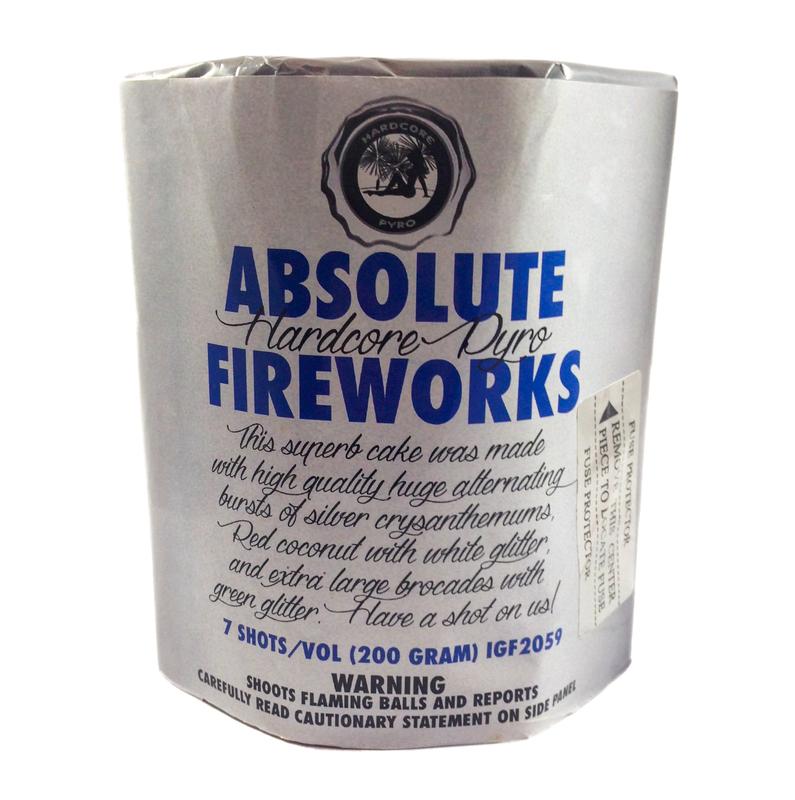 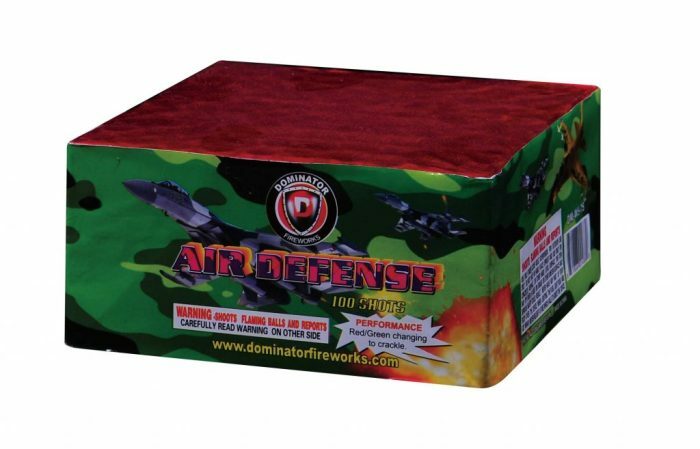 With 200 Gram Aerial Repeater fireworks, of course! 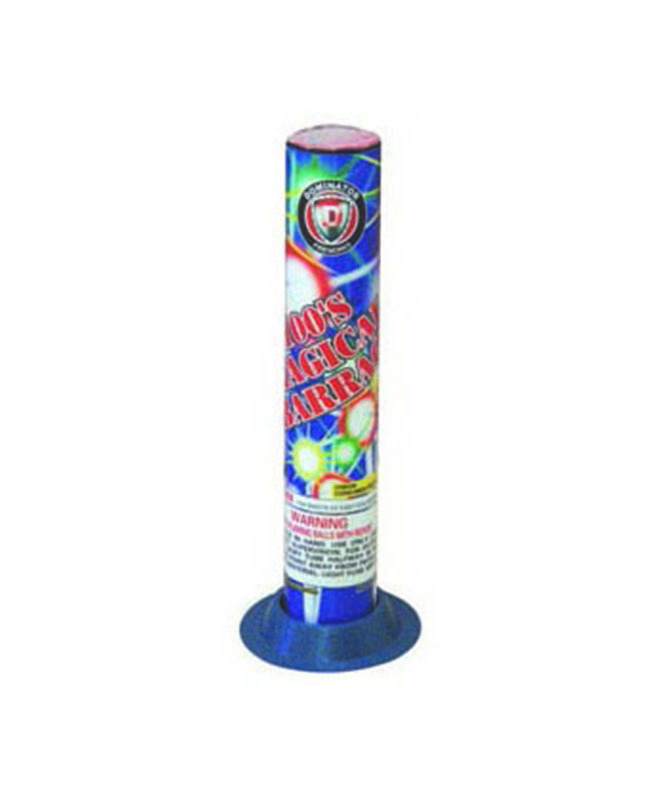 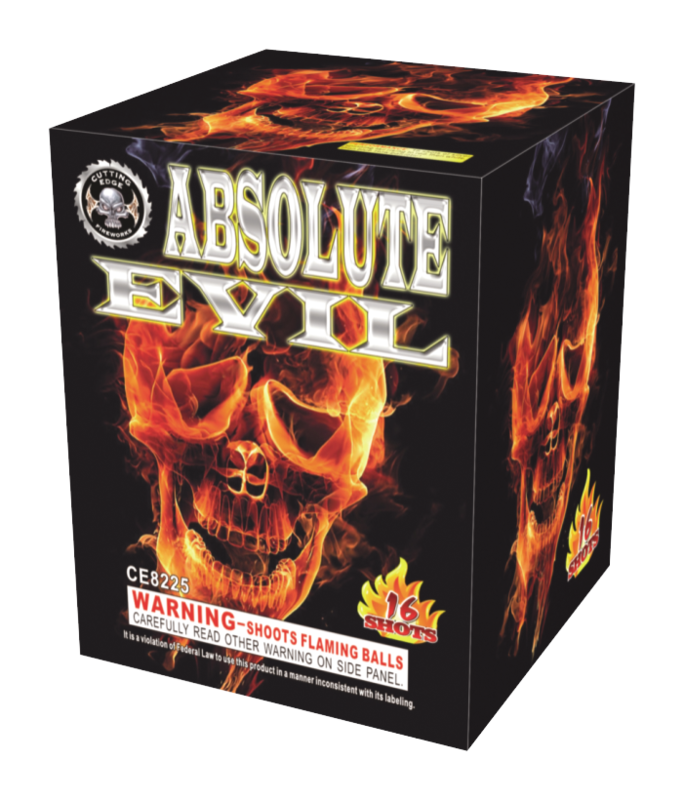 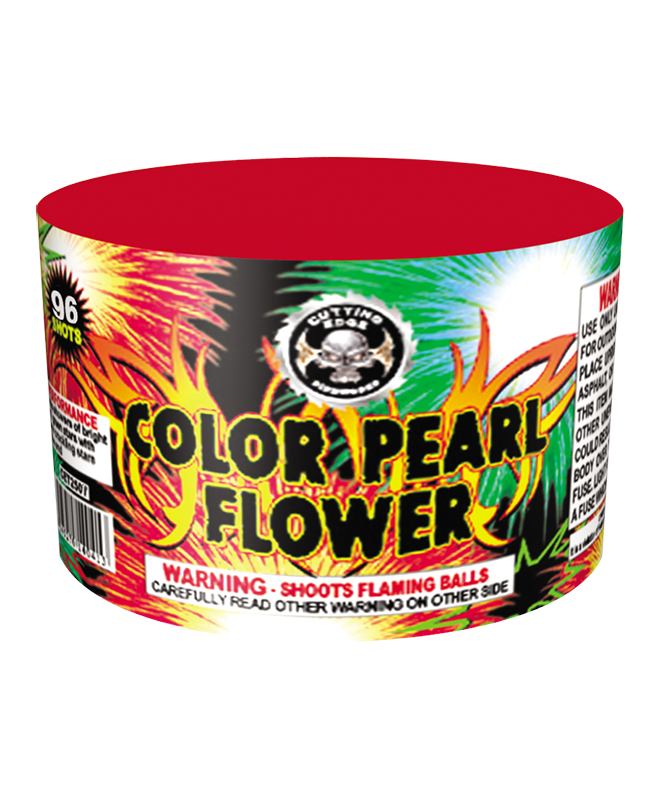 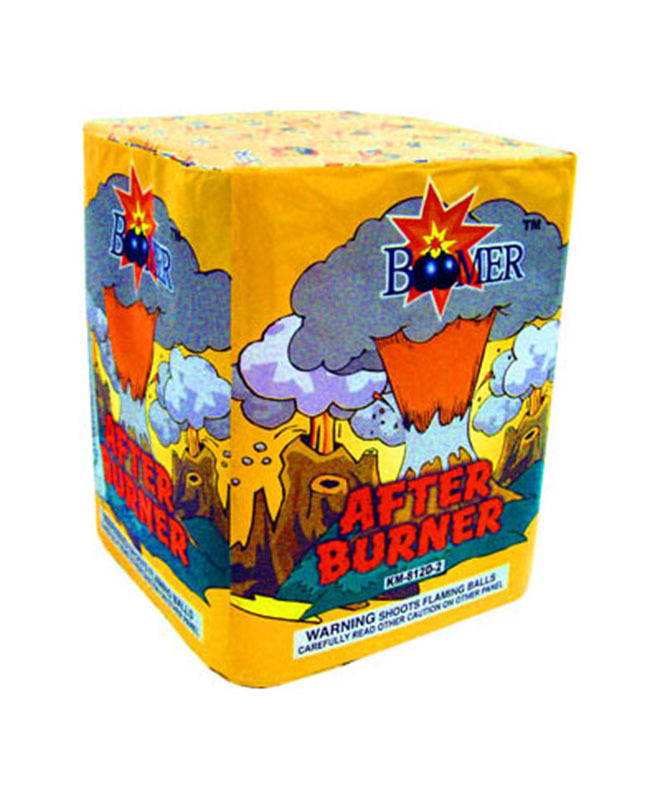 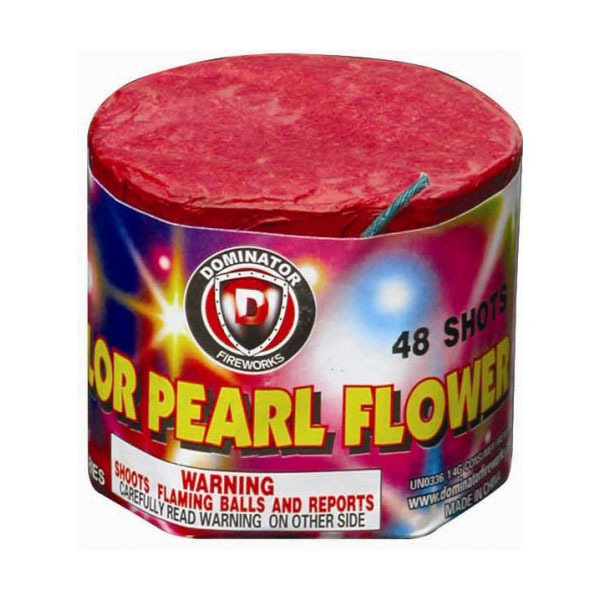 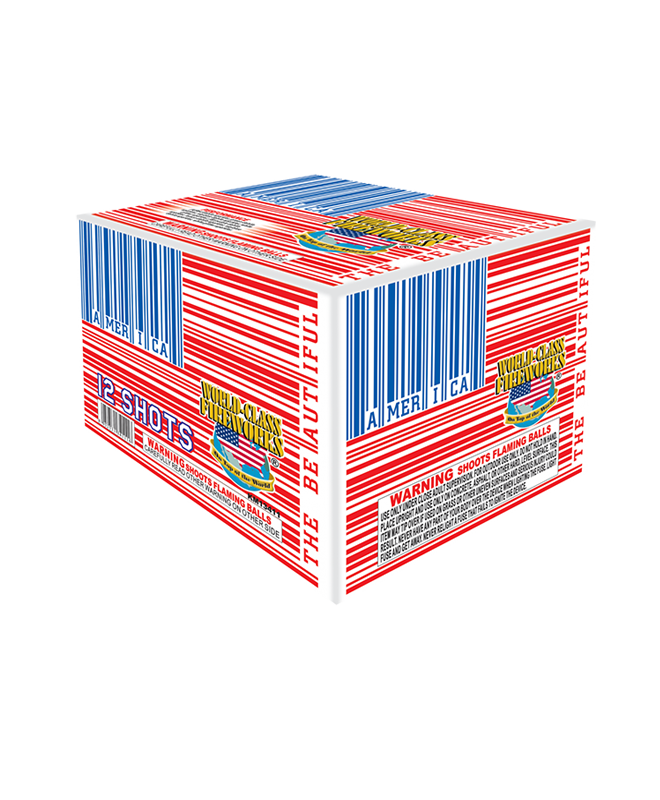 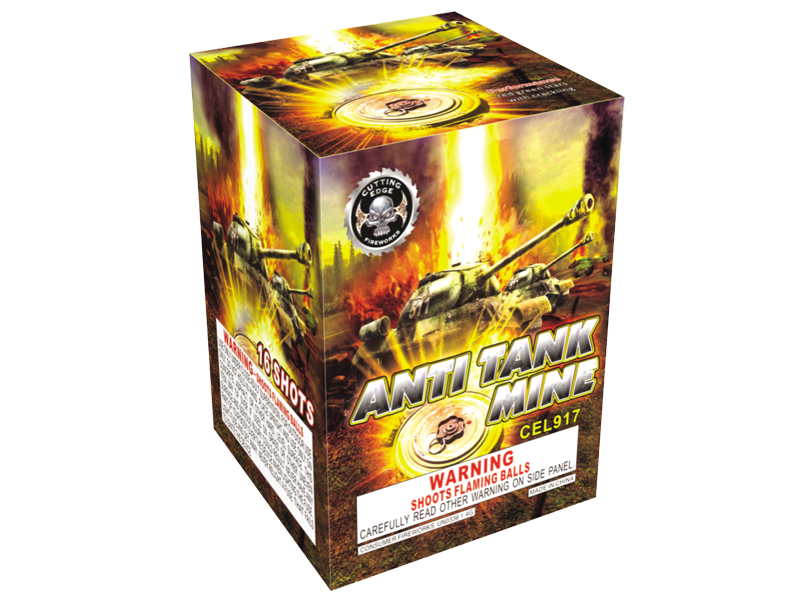 Blanket the night sky with the best assortment of multi-shot aerial fireworks for sale in PA. 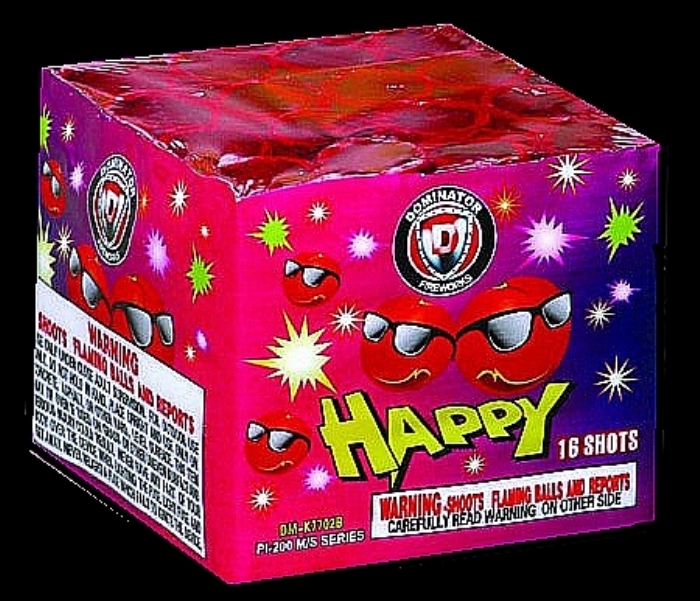 Even if the aliens aren’t attacking, these things are FUN to shoot on any occasion, and now you can stock up and save!